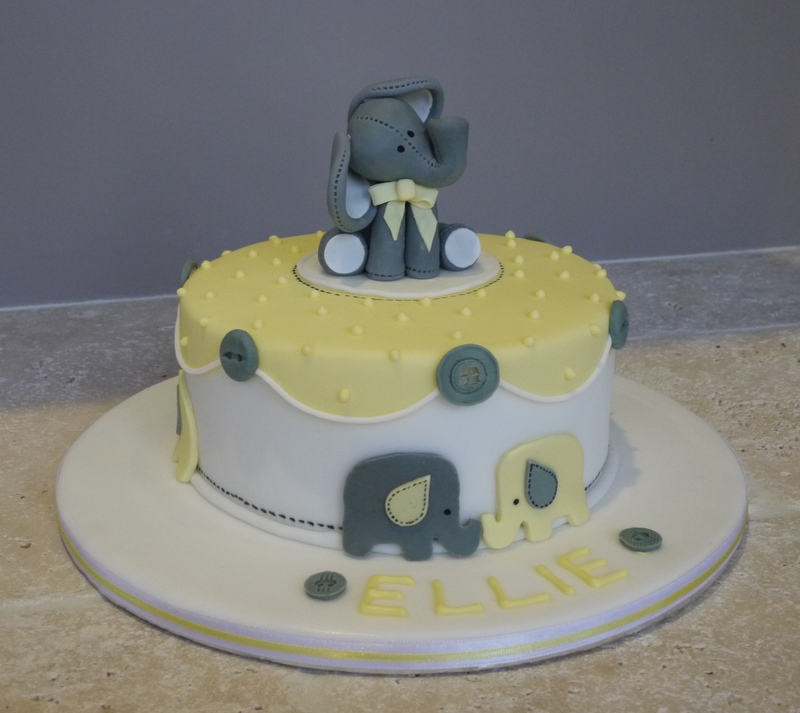 Last weekend I got to make a christening cake for my niece, Emily. 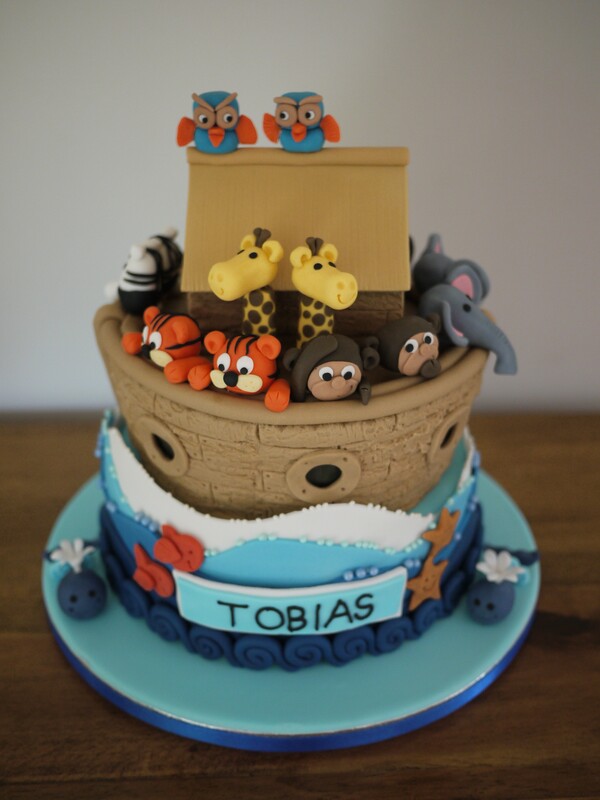 Becky sent me a photo of a cake she’d seen on Pinterest and asked if I could make something similar. Click here to keep reading.